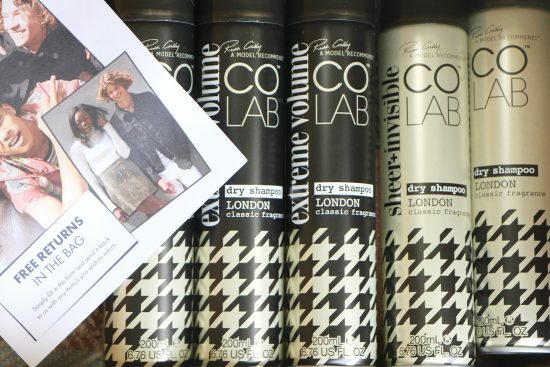 We’re in so many stores across the world, now (see here for a full stockist list) but its the latest little development that’s got me properly hot under the collar: Colab dry shampoo IN ASOS! As someone who spends 86% of her free time trawling ASOS.com, this excites me greatly. 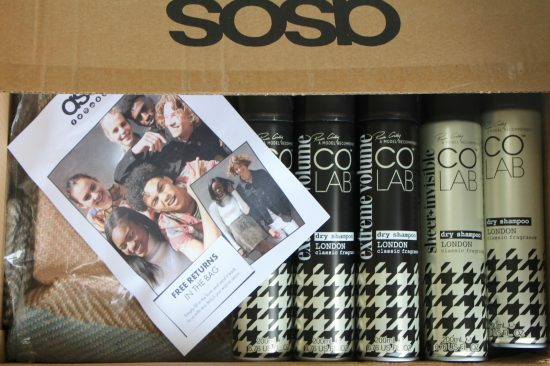 People can shop for their clothes (and novelty socks, cactus stationery, unicorn knickers) and then throw a couple of cans of Colab into their basket at the end. Free delivery, job done. If you haven’t yet been converted to the ways of the Colab, then do give it a try. 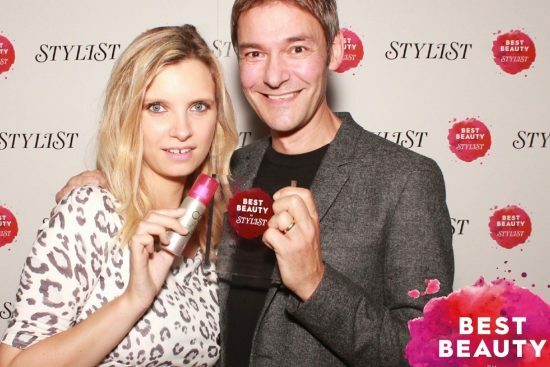 I first got involved with Colab when it was in its (nameless) infancy and there was just a prototype can containing an amazing formula: I’d never before used a dry shampoo that didn’t have any powdery white residue and was pretty blown away. Since then, we’ve developed gorgeous fragrances and new versions and the whole thing has gone from strength to strength – if you want to take a look at the brand in more detail then the website is here.